Vintage look mug with original paintings on the side. Each painting was originally drawn by hand to give distinctive character. 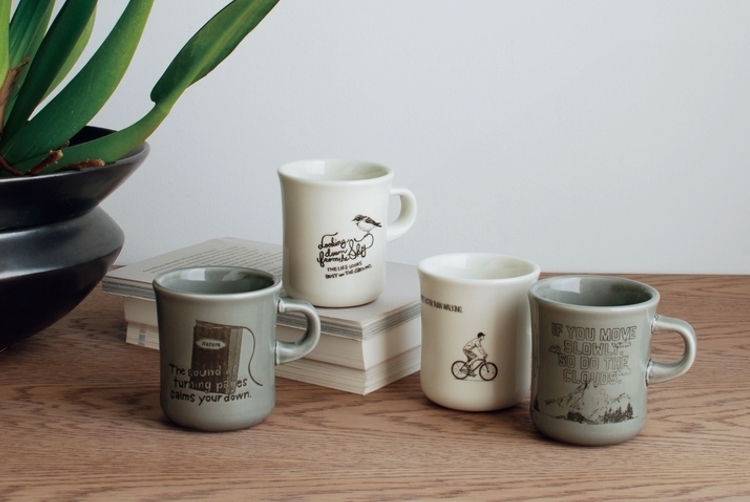 These mugs can be stacked for convenient storage and for a nice aesthetic piece on any counter top.